Triathlon apparel and wetsuit specialist HUUB has announced a new addition to the HUUB family. 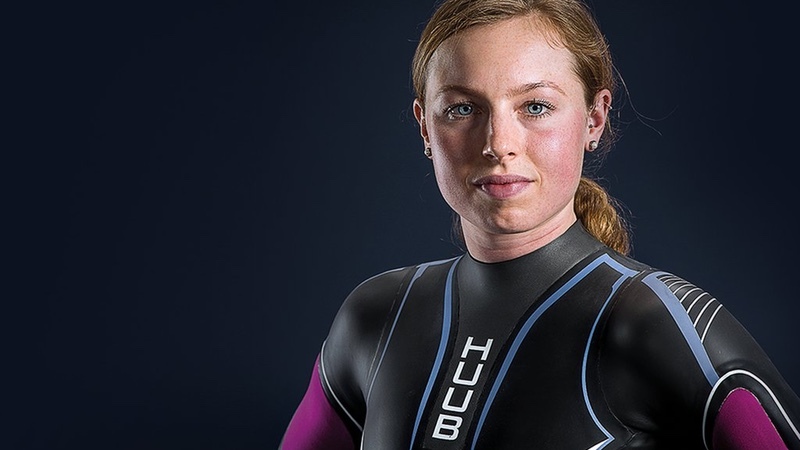 Georgia Taylor-Brown is a talented young triathlete and member of the GB Word-Class Performance Squad and joins Derby, UK-based HUUB as its latest sponsored athlete. Last year, aged just 22, Taylor-Brown won her first Elite Triathlon World Cup event in Madrid, having been formerly crowned double ETU Triathlon Junior European Champion, ITU Junior Duathlon World Champion and ITU Junior Duathlon Silver, as well as taking the title of British Triathlon Female Elite Junior for two consecutive years. She has showed tremendous potential from a young age, not just in triathlon, but also collecting athletics medals; and as a particularly strong runner podiuming with the GB relay team at the World Cross Country Championships. Running runs in the family as Georgia’s father Darryl Taylor represented Great Britain in the 800m. Born in Manchester, she moved to Leeds in 2012 to study for a degree in Sports and Exercise Science at Leeds University.